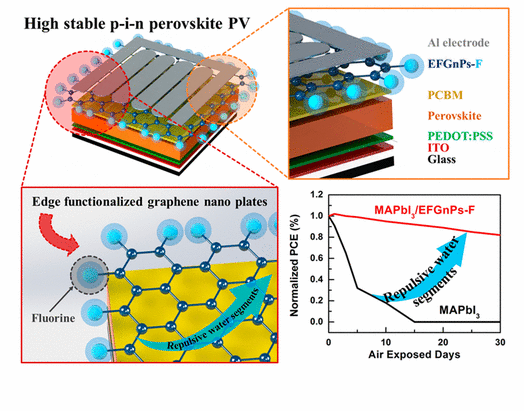 A recent study, affiliated with UNIST has presented a highly stable perovskite solar cells (PSCs), using edged-selectively fluorine (F) functionalized graphene nano-platelets (EFGnPs). This breakthrough has gotten much attention as it is made out of fluorine, a low-cost alternative to gold. This study has been jointly led by Professor Jin Young Kim in the School of Energy and Chemical Engineering at UNIST in collaboration with Dong Suk Kim of Korea Institute of Energy Research (KIER). 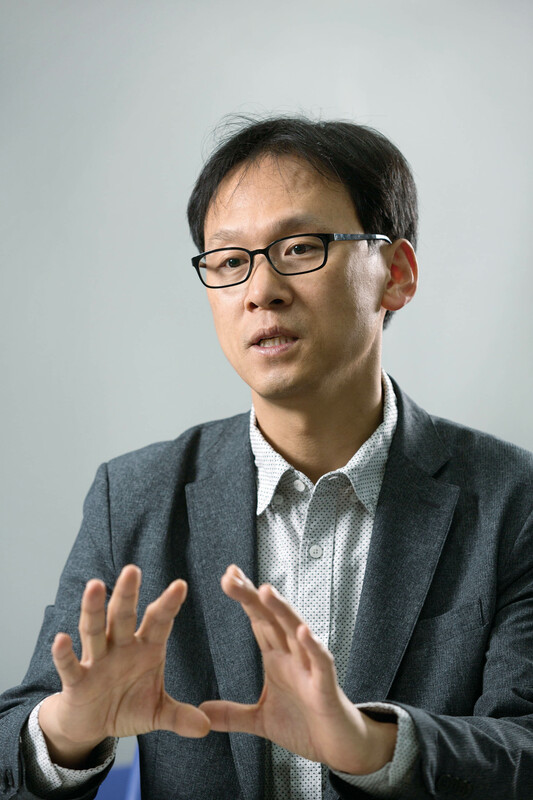 Assistant Professor Gi-Hwan Kim in the School of Energy and Chemical Engineering at UNIST partook in this study, as the lead author. The findings of the study has been published in the September issue of the prestigious journal, Nano Letters. Perovskite solar cells (PSCs) have attracted more attention in the past few years, as the next-generation solar cells with the potential to surpass silicon cells’ efficiency. Nevertheless, stability and cost issues in PSCs seem to block further advancements toward commercialization. The perovskite materials are easily decomposed in moisture conditions. They cannot survive even for one day without proper encapsulation and this results in low stability. To solve these issues and make progress toward the commercialization of PSCs, Professor Kim and his team introduced a highly stable p-i-n structure for PSCs using fluorine functionalized EFGnPs to fully cover the perovskite active layer and protect against the ingress of water for high-stability PSCs. “This study overcame weakness of perovskite solar cells that have high efficiencies but low stability,” says Professor Jin Young Kim. “This breakthrough holds substantial promise as the base technology for the application of the next-generation solar cells, as well as various IoT devices and displays,” says Professor Jin Young Kim. 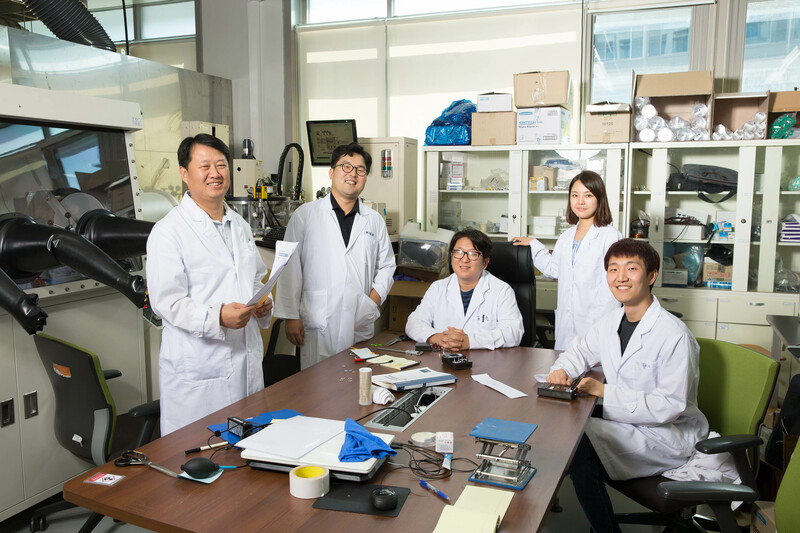 The newly-developed perovskite solar cell device was fabricated using solution processes, a process that involves the coating perovskite materials on a flexible film. Using this process allows the future application of solar cells to wearable devices. The next-generation solar cells are advantageous in that they have a simple manufacturing process and a low manufacturing cost, compared the existing silicon-based inorganic electronic devices. 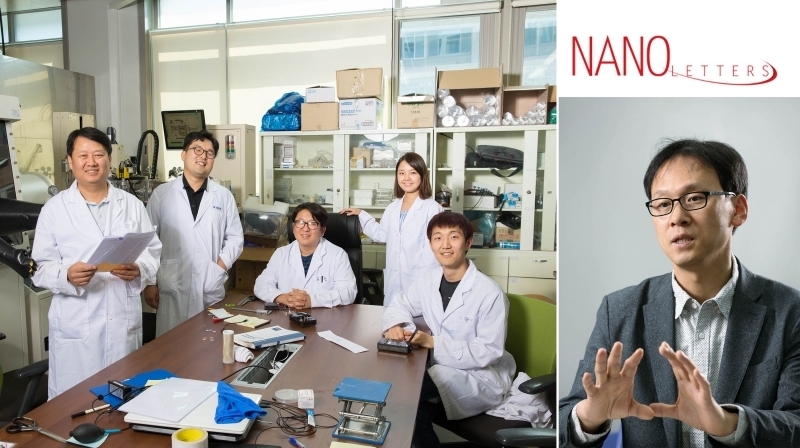 This research has been supported by the National Research Foundation of Korea Grant (NRF) and the Creative Research Initiative (CRI) program. This work has been also supported by the Development Program of the Korea Institute of Energy Research (KIER) and UNIST. Gi-Hwan Kim, et al., “Fluorine Functionalized Graphene Nano Platelets for Highly Stable Inverted Perovskite Solar Cells,” Nano Letters, (2017).